Two jam packed days allowed conferencing professionals to network and sharpen their skills. Keynote speaker David Meade delivered a thought provoking keynote. Exploring personality profiling, flawless communication, leading well, influencing with ease, and collaborating more effectively. Delegates were inspired and empowered. Day 2 of the conference saw David present a team building activity like no other, the Give a Hand programme. The event organisers wanted to create something with real meaning and legacy, this programme was perfect. 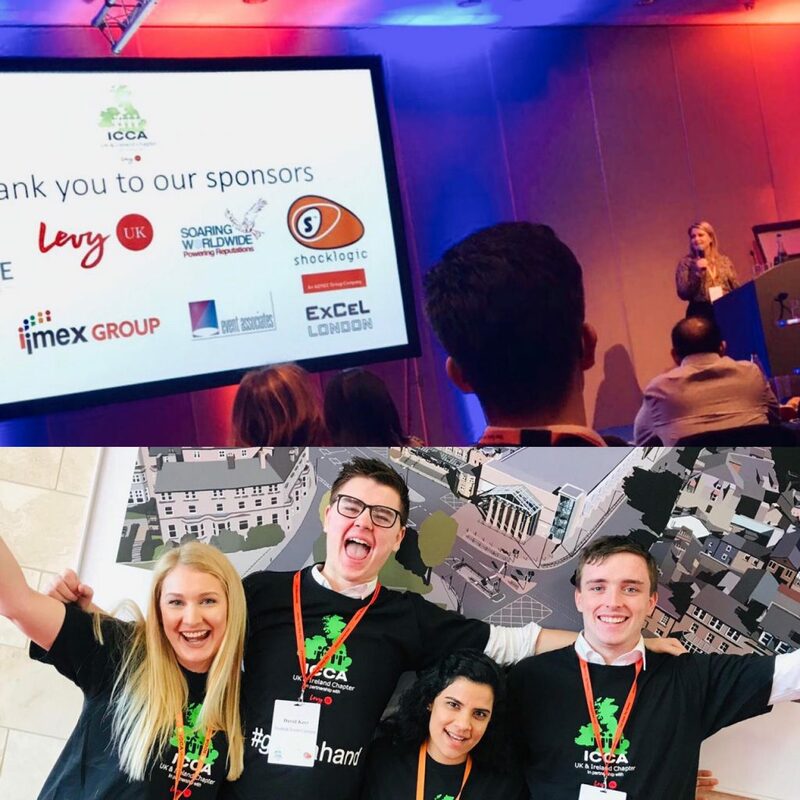 Lasting far beyond the conference and agenda, David Meade showed how delegates and associations can use their events to create a meaningful contribution that will have tangible dividends. Janet Rossiter gave some feedback on working with David and the Give a Hand activity. ‘This is the second time David has moderated this particular event and he never fails to deliver on content, interest and his own very unique humour. We took advantage of the #giveahand session on the second day and everyone embraced the activity and felt very humbled by the presentation leading up to it with barely a dry eye in the house! 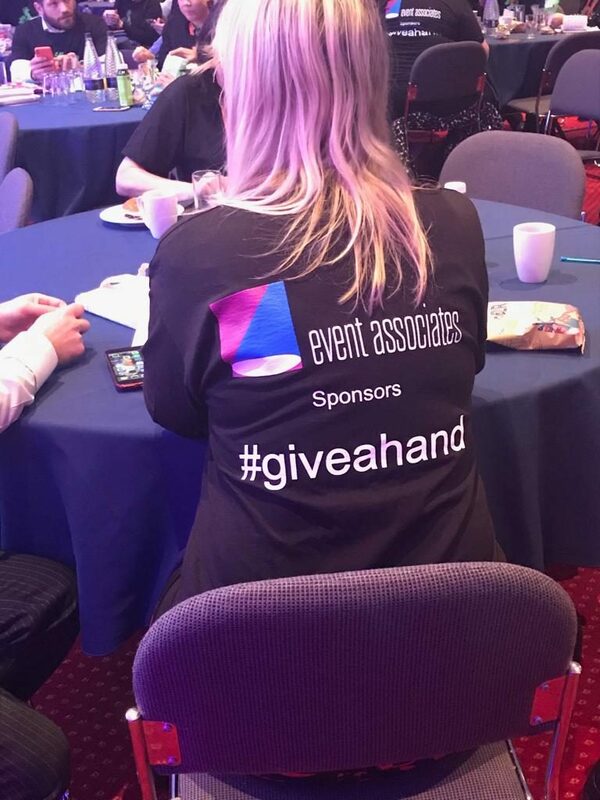 There were so many positive Tweets about the conference and some said it was the best one they had attended because of the #giveahand session. Don’t event think twice about booking David Meade for your conference you won’t be disappointed. Lightbulb Teams: the place where Bright Business Thinking begins. Creating programmes that educate, engage, and inspire. Our flagship GIVE A HAND programmes have changed the lives of countless individuals in the third world. By working with us you give more than a hand; you give hope, confidence, and help someone in need build their own bright new future. Watch your team grow as they work together to build a real clinical hand that we donate to those in need, in your organisation’s name. They’ll be challenged to work as a team, solve problems, communicate and collaborate. The build is not easy, and that’s the point. We’ll prove the incredible impact they can have when they embrace their challenges, and work with purpose. 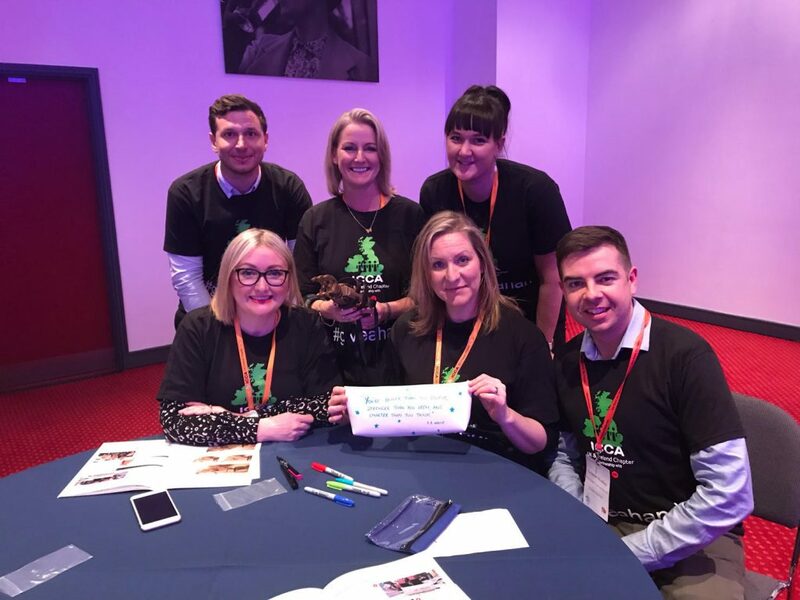 This prosthetic hand team building programme is built from the ground up around your organisations needs. Contact us to discuss how we can channel your teams potential, and prove to them that anything is possible.